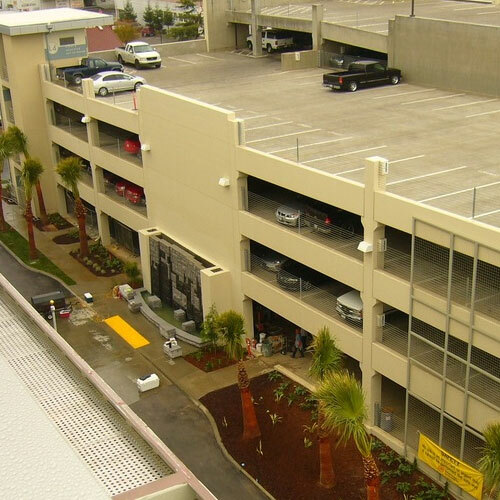 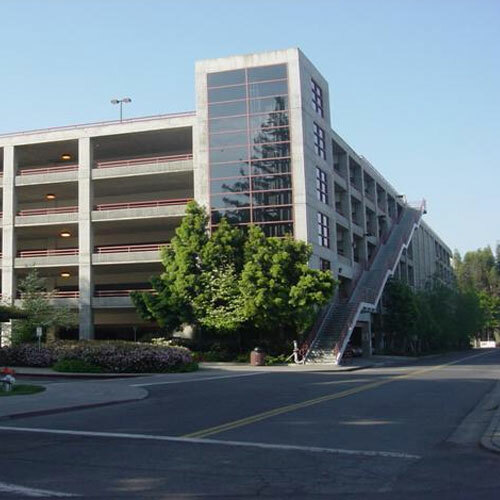 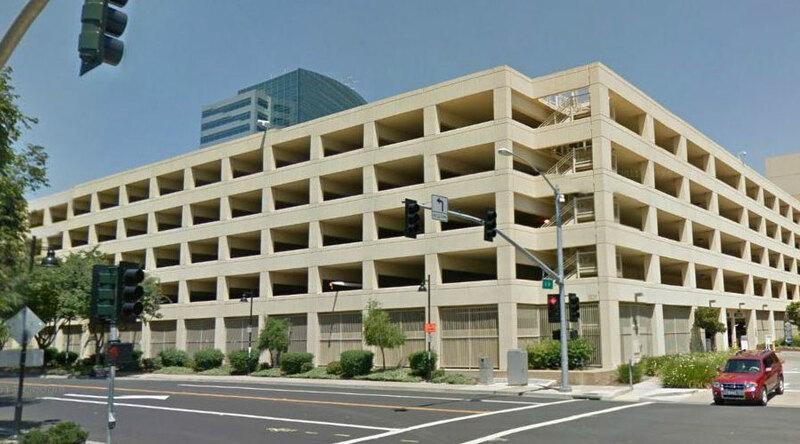 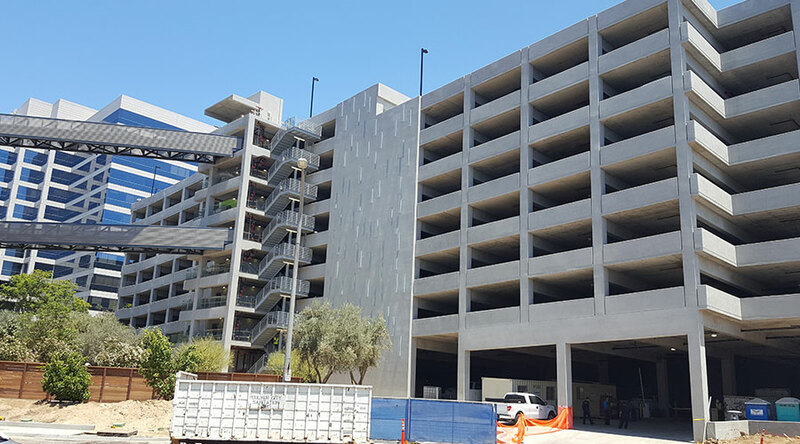 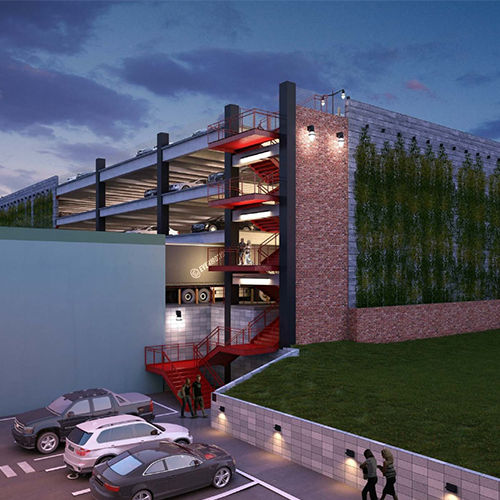 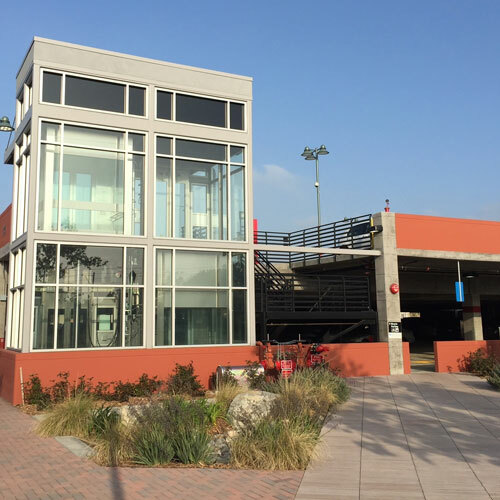 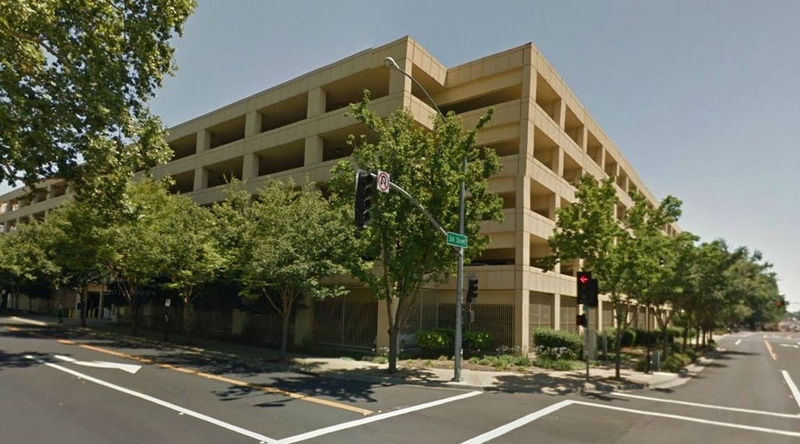 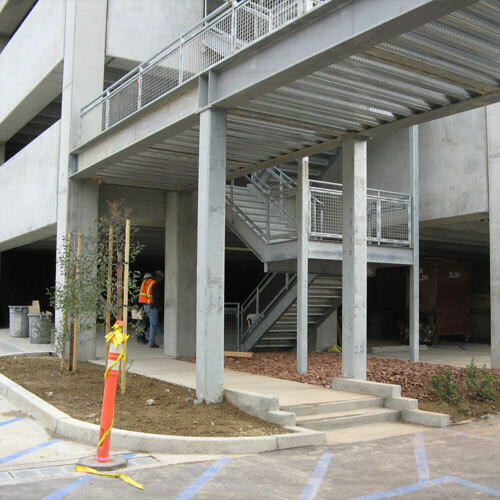 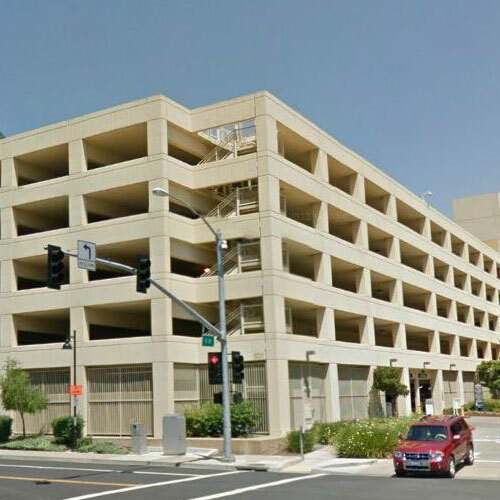 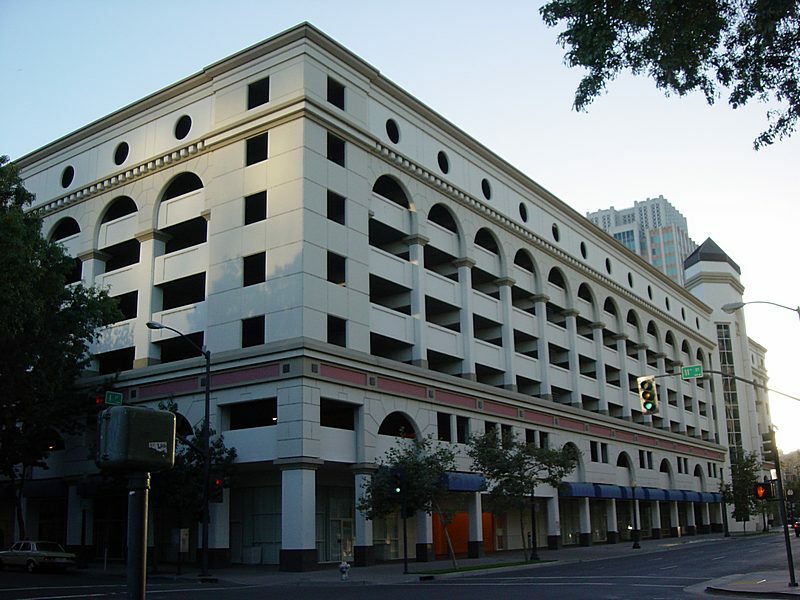 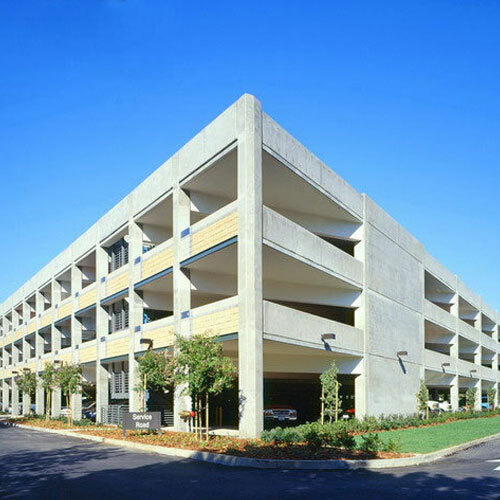 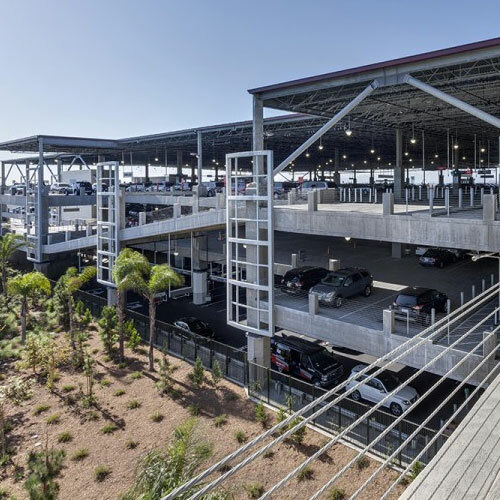 Miyamoto performed a parking garage peer review for the six-story parking garage. 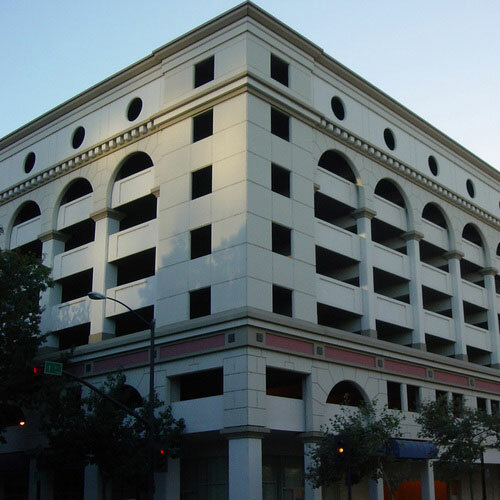 This 11-story, pyramid-shaped office building became one of the first buildings in the United States to use seismic dampers. 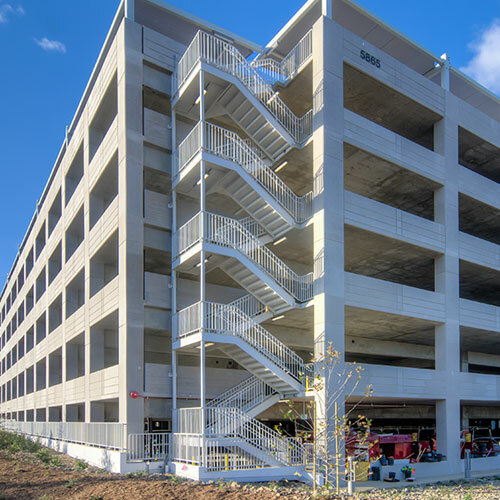 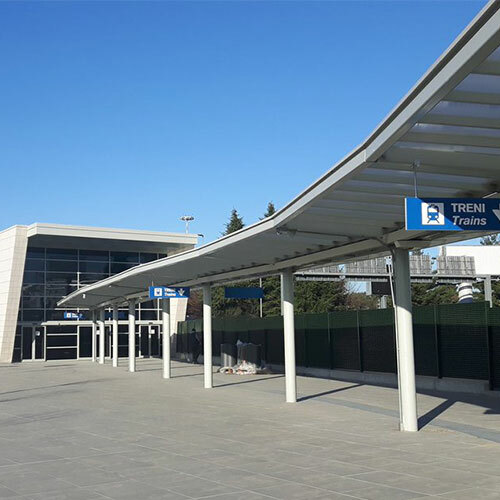 The structural system uses steel special moment resisting frames with fluid viscous dampers (FVD) to reduce displacements and accelerations to preserve the life of the building. 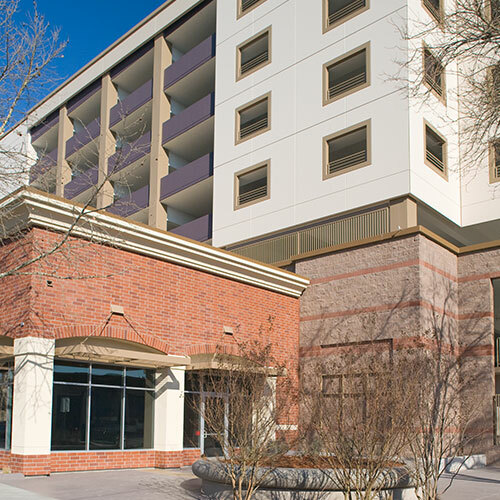 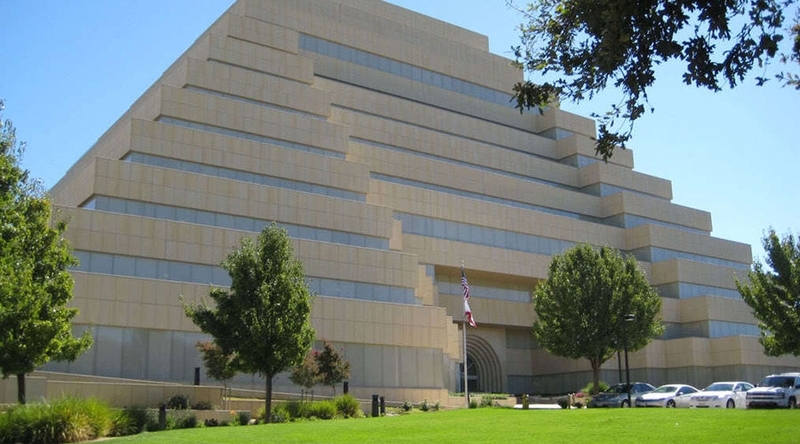 The Ziggurat combines state-of-the-art engineering technology and a unique design resulted in an award-winning structure that is an icon of the Sacramento skyline.